The aim of national leaders in education is to increase the leadership capacity of other schools to help raise standards. NLEs are outstanding serving headteachers with at least 3 years headship experience. NLEs usually work with schools identified as being in need of significant improvement by the Department for Education, Ofsted, a teaching school or a local authority. The length or type of work can vary significantly and can involve up to 3 or 4 days of support per week for 2 years or more. Jackie is currently the Head teacher at Springwell School, an expanding, outstanding primary school for pupils with complex learning difficulties. 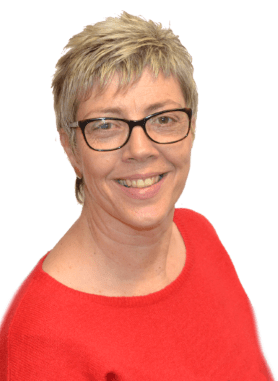 Jackie has been a National Leader of Education for six years during which she has provided support to both special and mainstream schools, as well as leading discreet pieces of work for the Local Authority.